Microwarriors Video Game: Why Play Microwarriors: The Battle Within? Why Play Microwarriors: The Battle Within? It is clinically proven that probiotics are effective inhelping individuals with digestive problems. Despite their beneficial impact, people are generally unaware of these benefits. 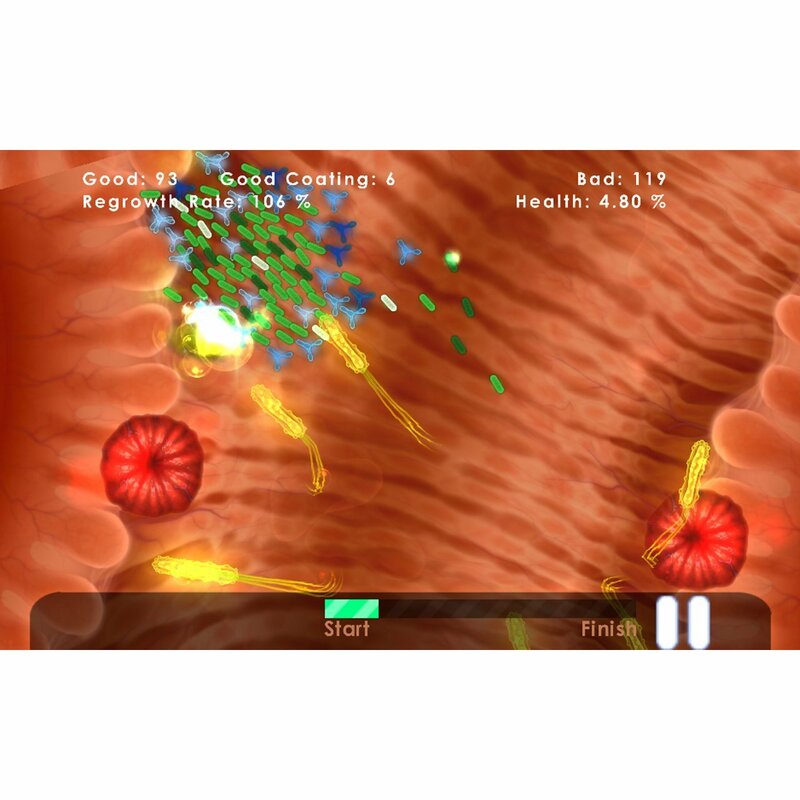 Health Point Productions recently introduced Microwarriors videogame that takes a person inside the interesting world of these useful bacteria. It allows the player to learn about probiotics, starting from their origin to their positive effects on various diseases. Unlike some other health games, it includes the most comprehensive and also up-to-date scientific facts from two leading probiotic expert. This animated probiotic game offers you fun facts, thus giving you possible answers to your probiotic questions. If you want to discover how probiotics can strengthen your digestive tract and possibly boost your immune system you should play the Microwarriors video game. It educates people on the useful aspects of probiotics in an interactive manner.